Norwich look to get back to winning ways in Good Friday’s evening kickoff, after unexpectedly stumbling to back-to-back draws. They host Steve Bruce’s Sheffield Wednesday. After a good start in charge of the Owls, the fixture list is throwing up some tough games for Bruce in the final weeks of the season - he’s recently lost his first two matches to Aston Villa and Leeds, while a trip to Carrow Road should be similarly difficult. Making sure his player stay motivated after the playoffs have fallen out of reach will be another challenge for the veteran manager. There’s very little reason to panic for the Canaries, who went ten games unbeaten, taking 26 points from the last 30 available, with last weekend’s 1-1 draw at Wigan. But after winning eight straight games, a couple of draws have come as a surprise. 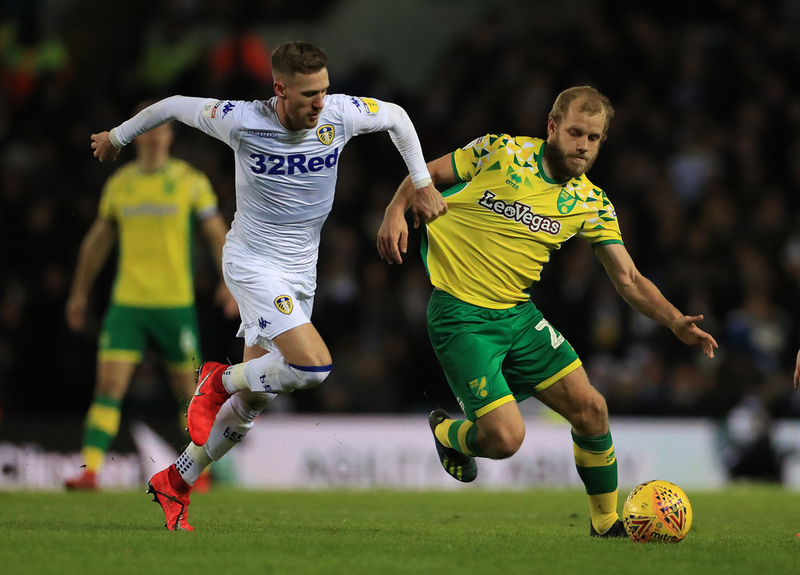 With a seven-point lead over third and Sheffield United faltering too, there’s no question that of Norwich letting automatic promotion slip, but after looking like Champions-elect for months, they’ve reopened the door for Leeds to catch them at the top, seeing their eight-point lead drop to four. It could be said that it’s no coincidence that the draws have coincided with the absence of key attacker Emiliano Buendia, who will serve the last of his three-match ban here. Young Todd Cantwell just hasn’t offered the same creativity and incision, meaning Jordan Rhodes could potentially come in from the off this time after coming on in his place for the last two games. No one has taken more points on home soil than Norwich, who have lost just four times at Carrow Road all season, winning 14 of 21 games there. Daniel Farke’s men are also the division’s top scorers, with 85 goals from 42 games - no one else averages two goals a game. Chris Wilder’s Sheffield United will have been hopeful that their fierce city rivals could do them a favour last weekend as they travelled to face their promotion rivals Leeds. 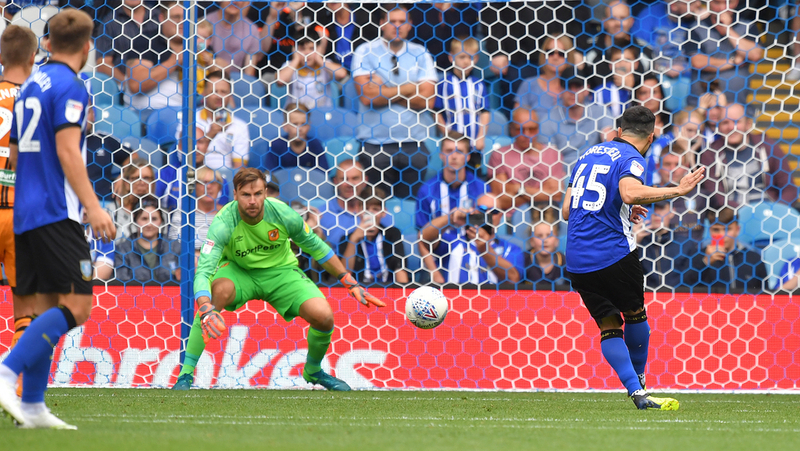 There was every reason to think Sheffield Wednesday could have got something from the game, given the start that was made under Bruce, and generally since Jos Luhukay departed the club in the winter. The Owls would comfortably be in the top six based on results from the last 15 games, and Bruce will hope they can maintain that consistent playoff form in his first full campaign in charge, next season. He’ll likely be looking ahead to next season already because the 1-0 defeat at Leeds, which was only a marginal scoreline because of the heroic performance of Keiren Westwood in Wednesday’s goal, meant that they’re now unlikely to manage a top six finish, despite making a valiant fist of making up ground. Adam Reach hobbled off at Elland Road last week and the wondergoal specialist is a doubt for this one, while the manager could look to tinker with his line-up elsewhere. Newcastle loanee Rolando Aarons, who put in a string of promising performances in this spell, isn’t expected to become available.